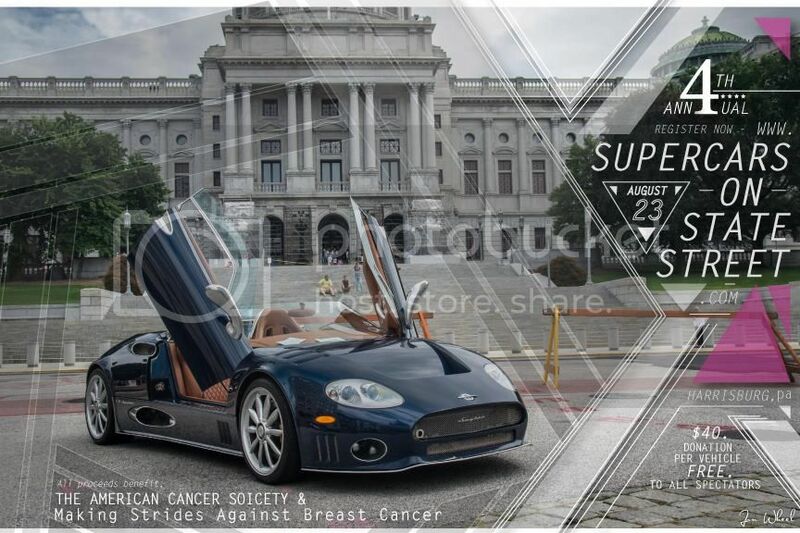 Mischief will be attending the Supercars On State Street Charity Event 2014 on Saturday in Harrisburg, PA. We'll have both of our 2015 projects cars in the show along with other M3s. Supercars on State Street 2013 from Jared Houston on Vimeo. Newer PostThis is only a test post. Please like, comment, etc.. Older PostMSCF Short Film: "GoldRush Rally 2014 - DC to NYC"